Prominent & Leading Wholesale Trader from Mumbai, we offer electronic power modules, scr power module and mosfet power modules. 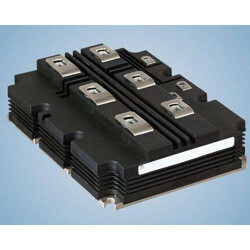 Owing to our vast experience in this domain, we are engaged in offering Electronic Power Modules. These modules are used in electrical, electronic and engineering industries. 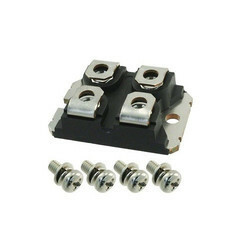 The offered modules embraced several semi-conductor devices and after cooling connect to the outer circuit. These are also also effective in converting AC and DC powers that are compatible to be used in various electrical and electronic equipment. With the help of our expert professionals, we have been able to offer superior quality SCR Power Module. These are considered as highly functional and efficient products that help in providing optimum durability to the machines. The offered products are procured from the authentic vendors of the, who posses rich experience in this domain. We hold expertise in trading a wide range of Mosfet Power Modules. Designed using high-grade components and raw material, these products are developed in adherence with the international quality standards and norms. 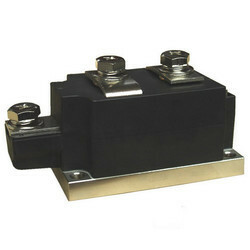 These are widely used for switching between high current and low voltage. These products are also tested on various parameters so as to ensure their adherence with set industry standards and norms. Looking for Power Modules ?